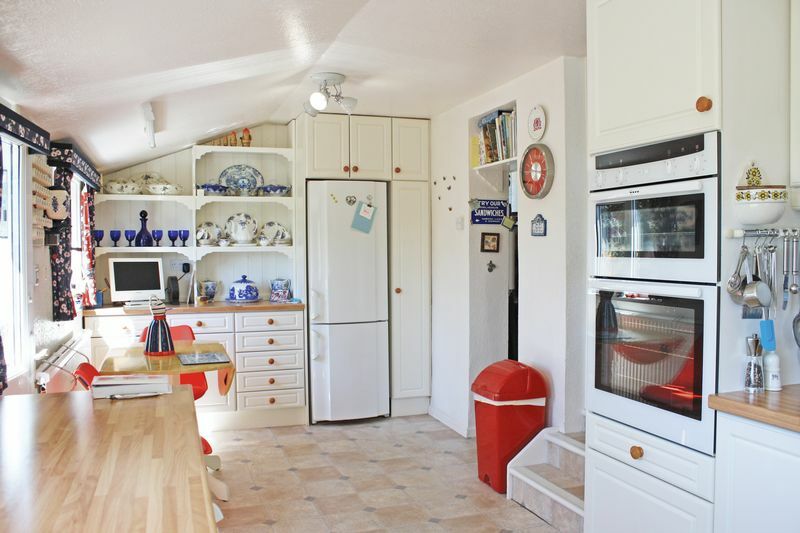 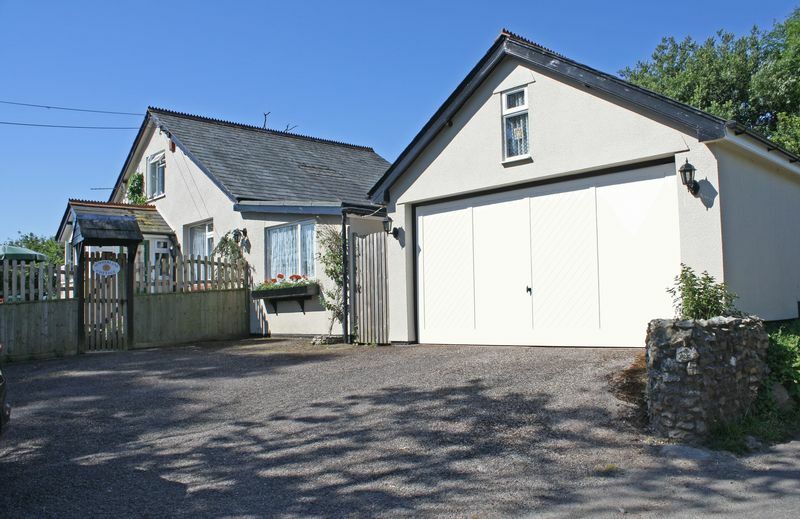 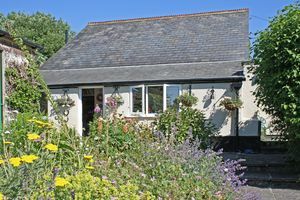 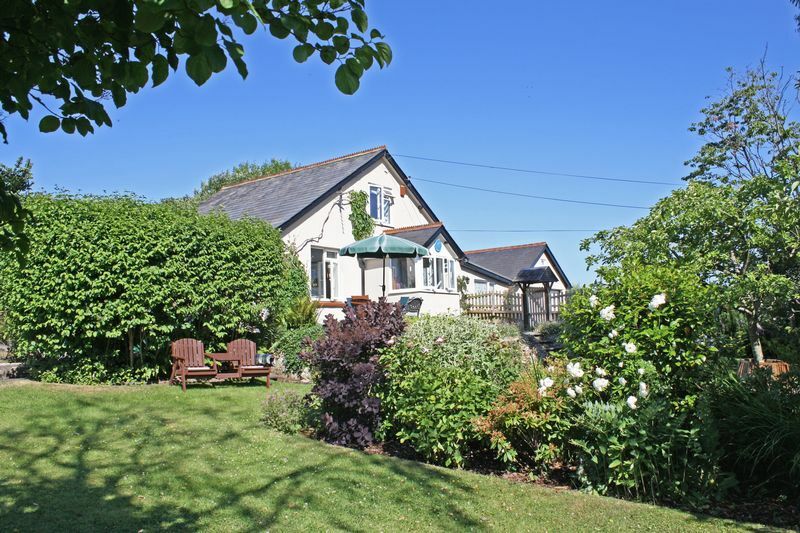 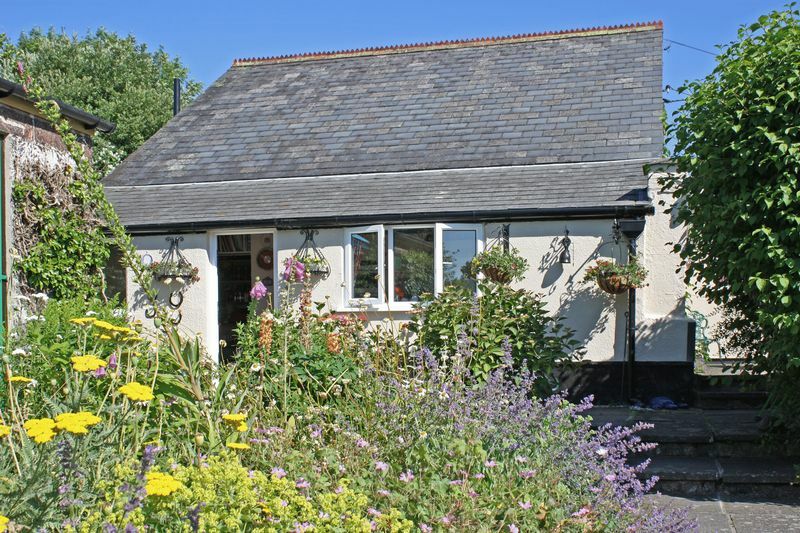 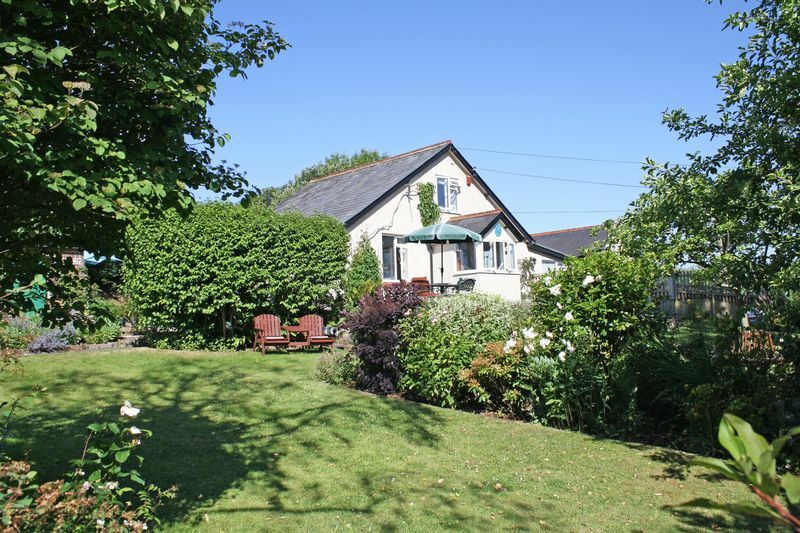 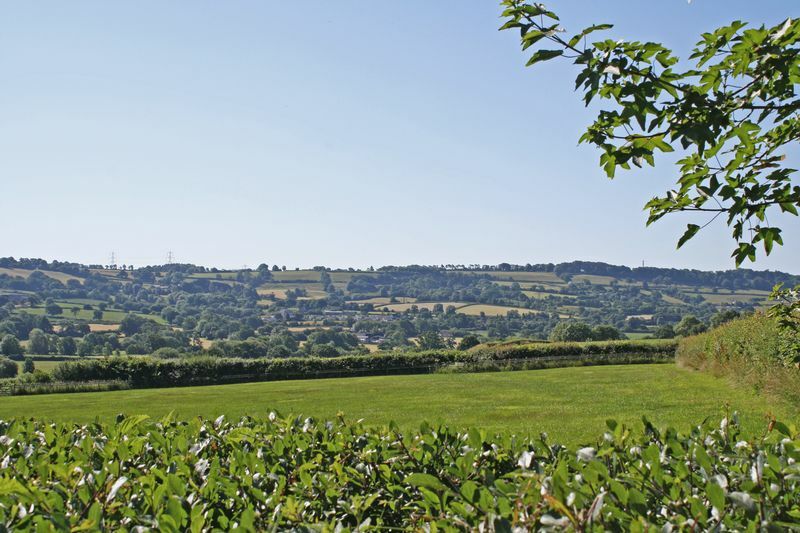 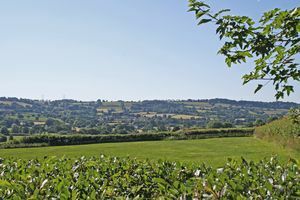 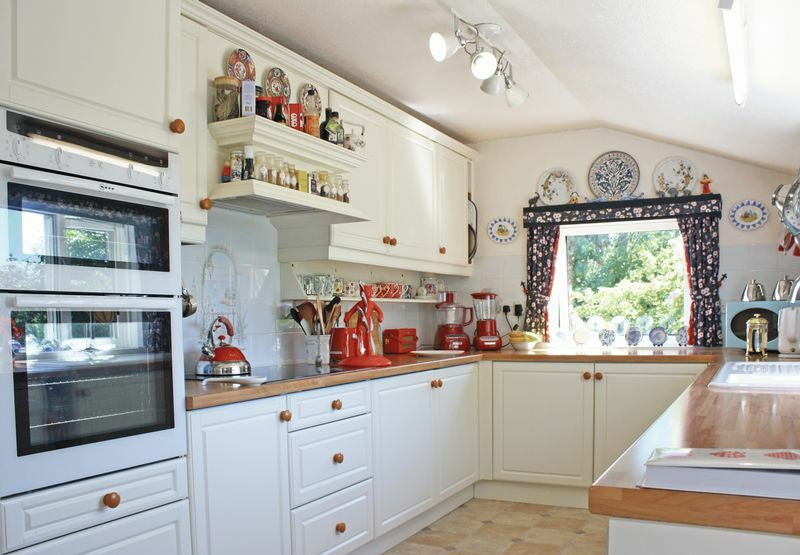 We're thrilled to be marketing this wonderful detached country cottage which occupies a quiet rural spot just outside of the East Devon market town of Honiton. 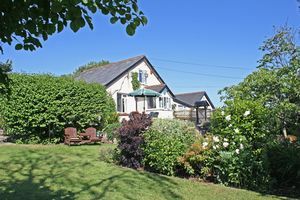 Originally constructed during the 1920s, Summerland Cottage has been carefully extended and improved over the years and it offers flexible and interesting character living space. 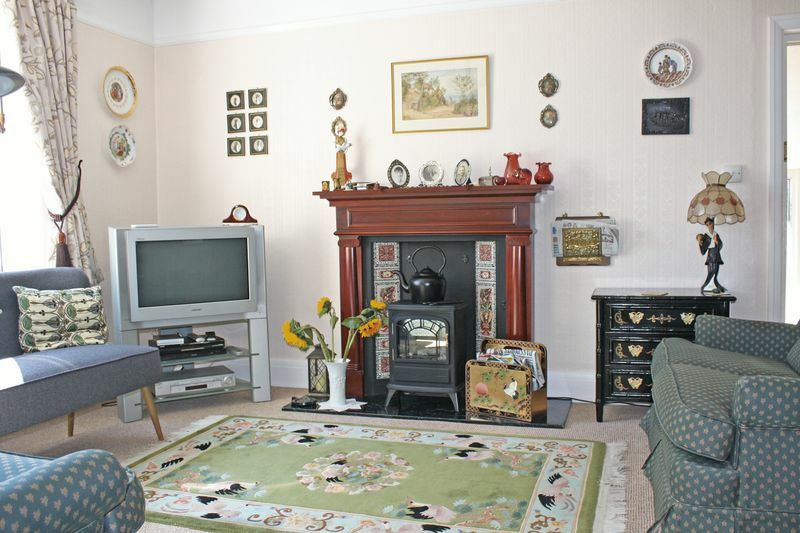 The property has been meticulously maintained by the current owners, it has oil-fired central heating, uPVC double-glazing and it's presented in first class decorative order. 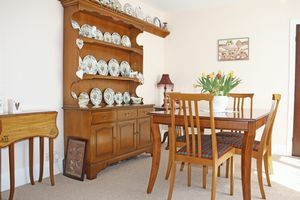 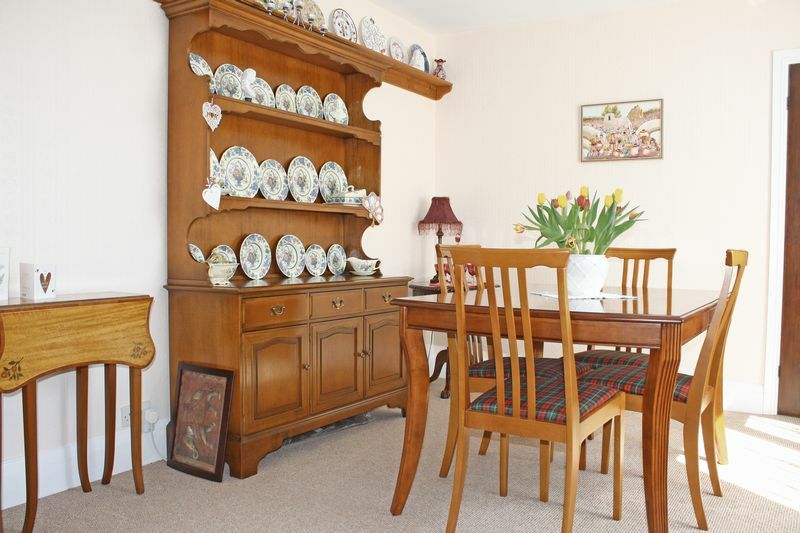 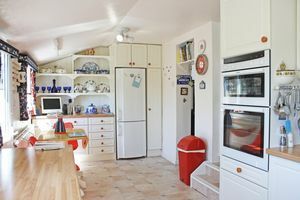 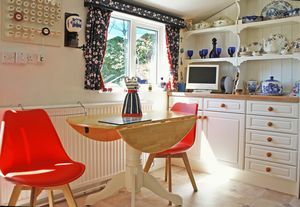 The cottage has a traditional entrance hall, a comfortable living room, a formal dining room, a study, and a bright and well-equipped kitchen-breakfast room with a walk-in pantry. 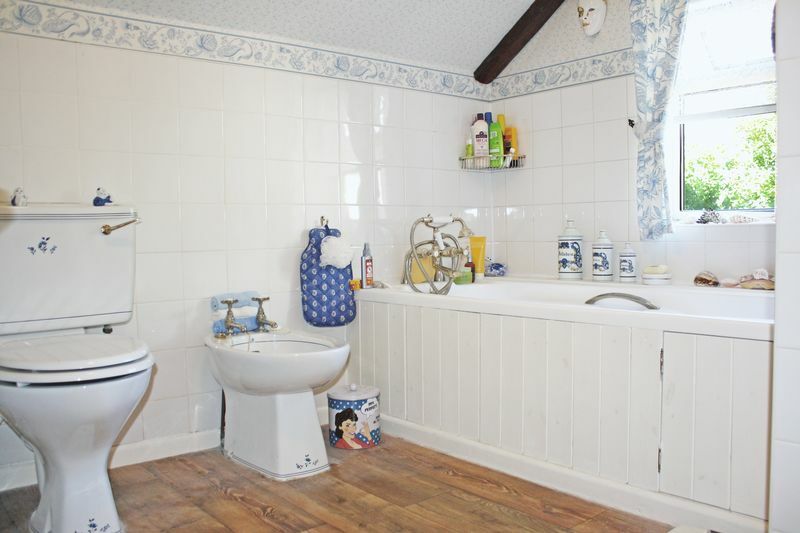 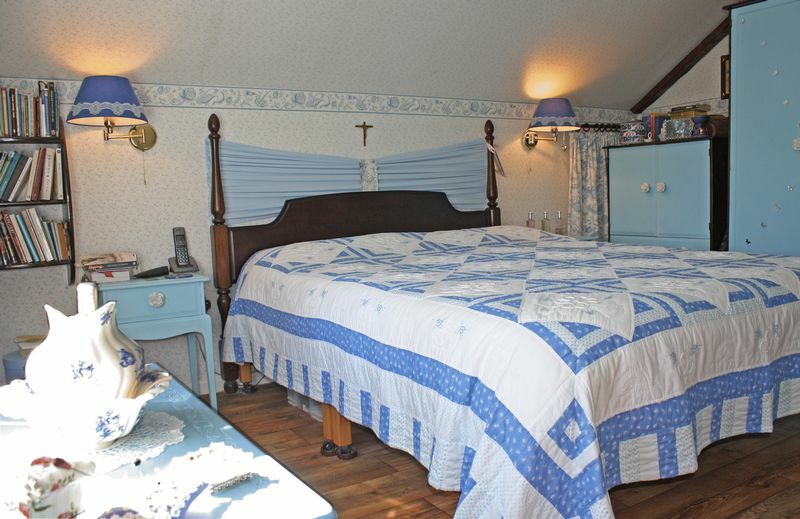 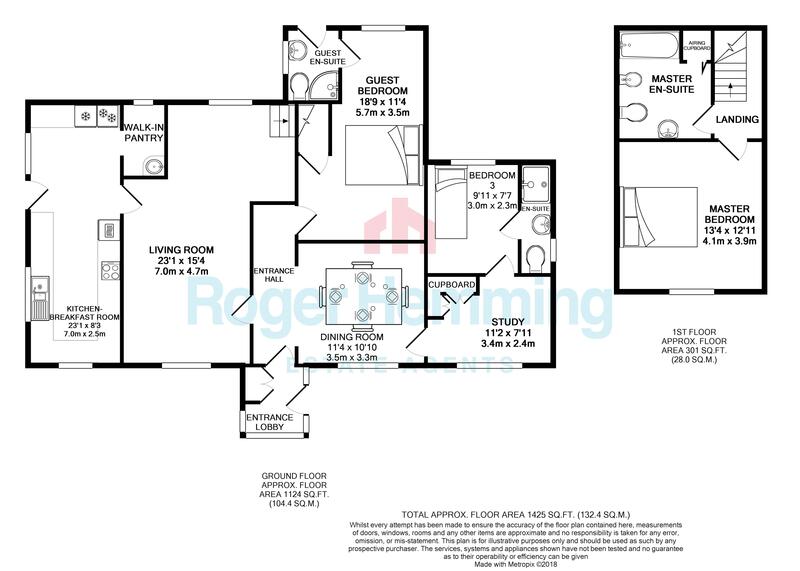 There's a handy downstairs guest bedroom with an en-suite and a further ground floor bedroom with an en-suite too. 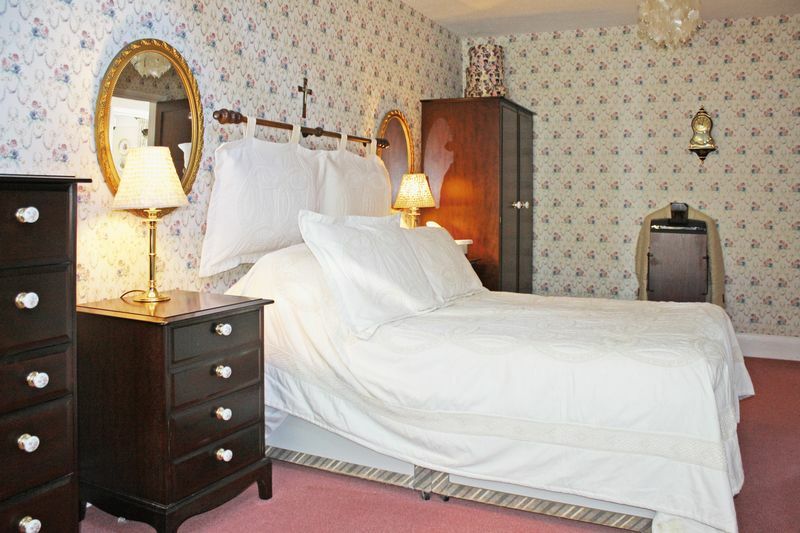 Upstairs is a pretty master bedroom, again with its own bathroom. 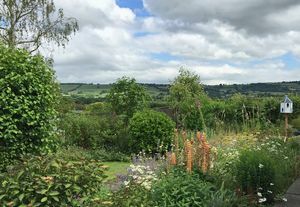 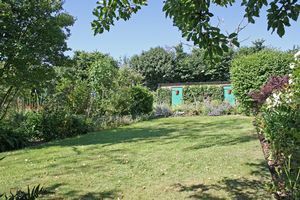 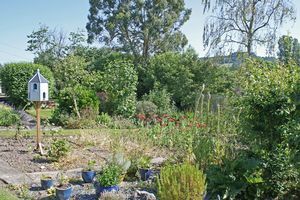 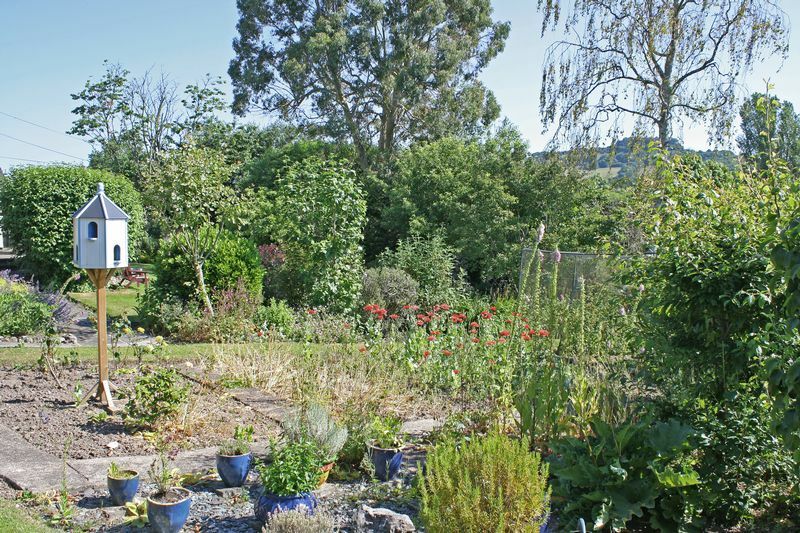 Summerland Cottage has beautiful private gardens stocked with a profusion of shrubs, productive fruit trees and numerous perennials providing year-round interest and colour. 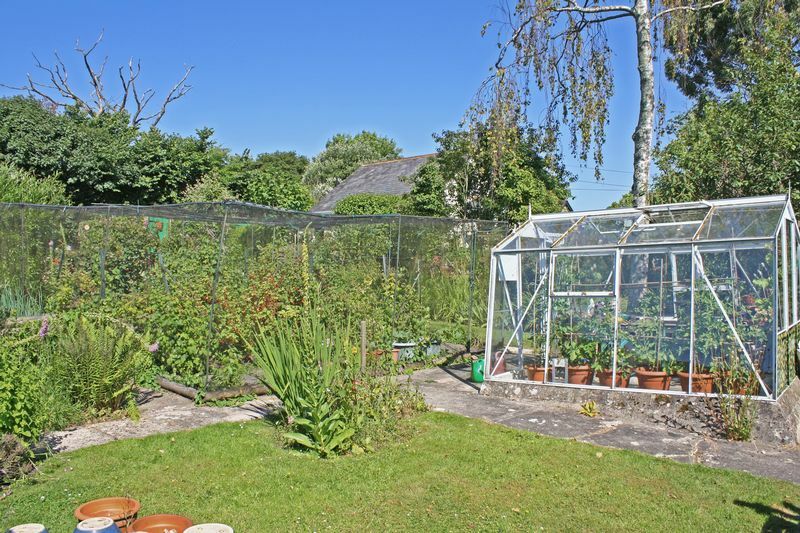 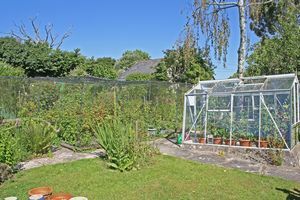 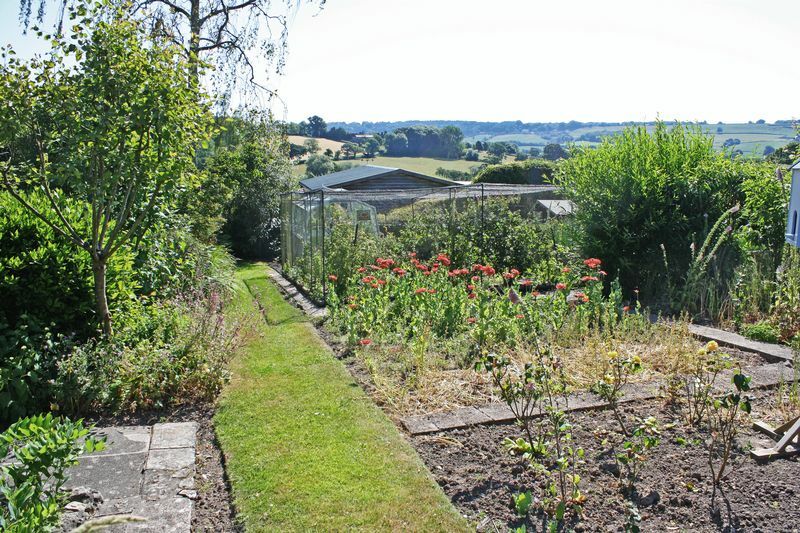 There's a a soft fruit cage, a greenhouse and two useful outbuildings with electricity and a water supply. The sunny garden has several outdoor seating areas, just perfect for taking advantage of the far-reaching rural views. 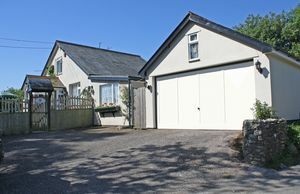 To the side is a detached double garage and a parking area. 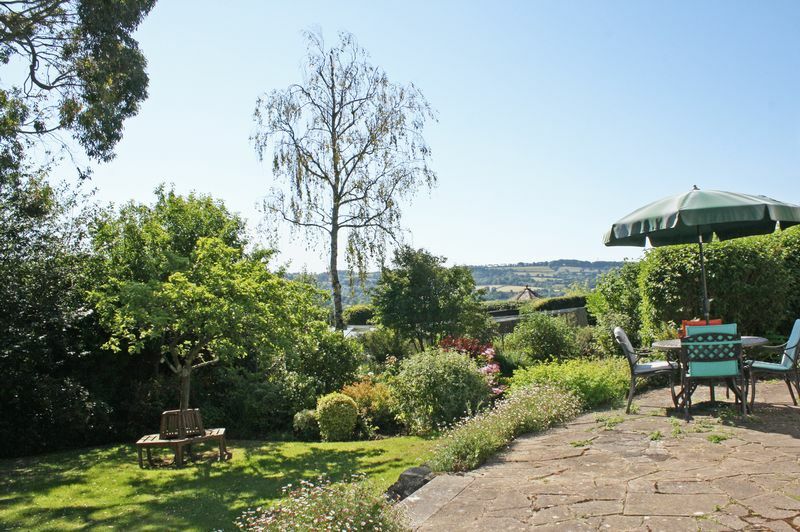 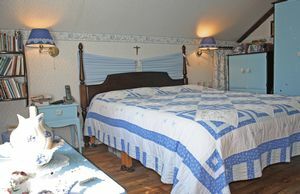 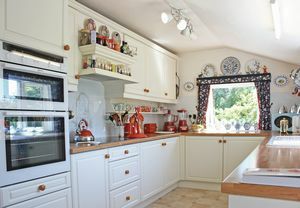 This is a very special country home, we're hugely impressed and we're sure you will be as well! 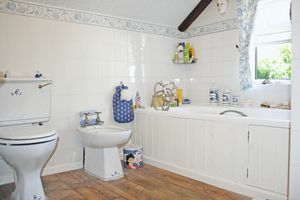 Call us now to book your viewing.